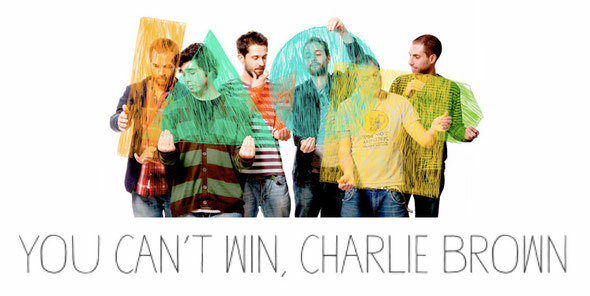 ‘I've Been Lost’ is You Can't Win, Charlie Brown's second single from the album ‘Chromatic’. The song shows the pop side from this Portuguese band, who have been able to capture the attention of audiences and media outside of their own country. The Lisbon based sextet that French magazine Les Inrockuptibles described as "sublime”, for lack of better adjectives.